Davido done it big for this new single. After teasing fans with the teaser last week, Davido then held a party at Dollhouse club in Lagos earlier this week to celebrate the release of his brand new single and the official video to ‘Tchelete (Goodlife)’. 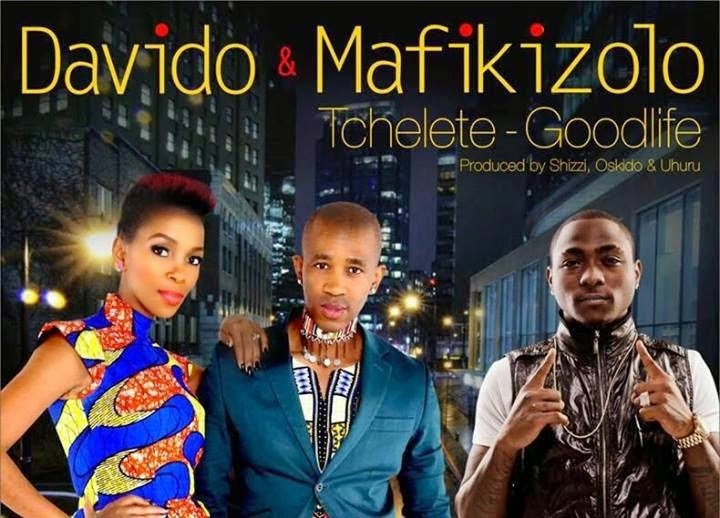 ‘Tchelete (Goodlife)’ is the new huge collaboration from the Nigerian sensation and the South African super-group Mafikizolo, and it is a jam! This feel good song is bound to be a hit single worldwide and was produced by Shizzi, Oskido and Uhuru and directed by Godfather Productions back in South Africa. Davido has been putting in the work a lot recently. Can he get artist of the year award already? Jheez! Watch the new video to ‘Tchelete (Goodlife)’ below.